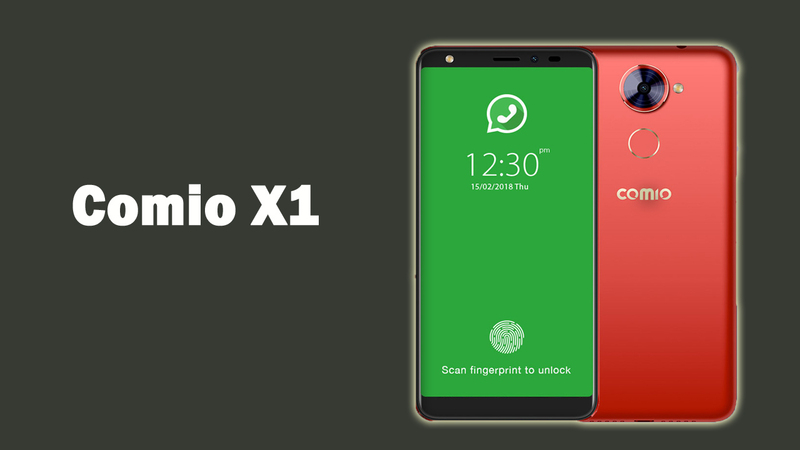 Comio has launched X1, the company’s latest full screen smartphone in the ‘X series’ in India, after the launch of X1 Note. It has a 5.5-inch HD+ 18:9 aspect ratio full screen display, is powered by a 1.28GHz Quad-Core MediaTek MT6739 processor comes with 2GB of RAM, 16GB of internal storage, runs Android 8.0 (Oreo), has a 13MP+8MP front or rear camera with Dual LED flash, face unlock and portrait mode for both the front and rear cameras. It comes with a 13MP rear cameras with LED Flash, f/2.0 aperture and 8MP front-facing camera, f/2.2 aperture, LED flash , It has a fingerprint sensor on the back that also lets you Take Photo, Answer incoming calls and Lock apps, features dedicated dual SIM and microSD slots and packs a 3050mAh battery. 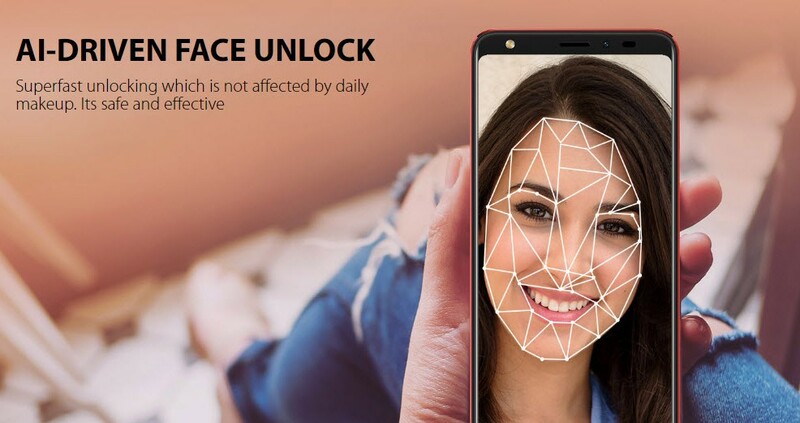 A smartphone which resonate style, power and intelligence with HD+ full view Display, Dual 4G VoLTE/VoLTE and AI-powered Camera and Superfast face unlocking feature. Its safe and effective. 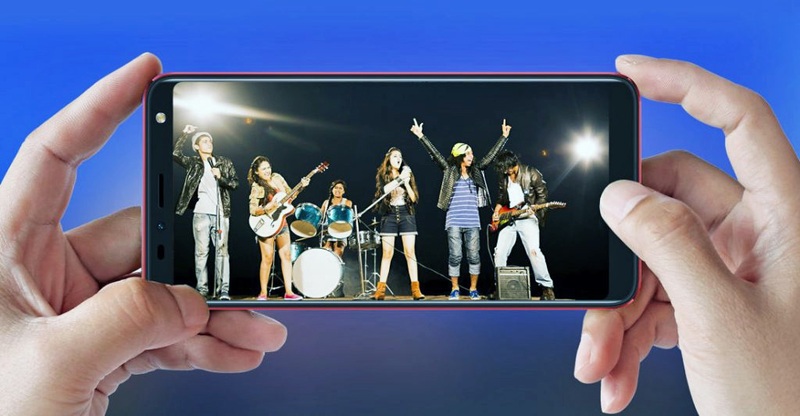 The Comio X1 with 2GB RAM 16GB comes in Red Hot, Sunrise Gold and Royal Black colors, is price in India at Rs. 7499, and is available exclusively on Flipkart. It also deals on best offers that include, Cashback of Rs. 2200 from Reliance Jio (44 vouchers worth Rs. 50 each) at the time of first successful recharge of Rs. 198/299 monthly plans, 100 days extended warranty, One-time free screen replacement and 30-day replacement warranty.